Please scroll through to see our past events. Our project was launched at SOAS in May 2016. 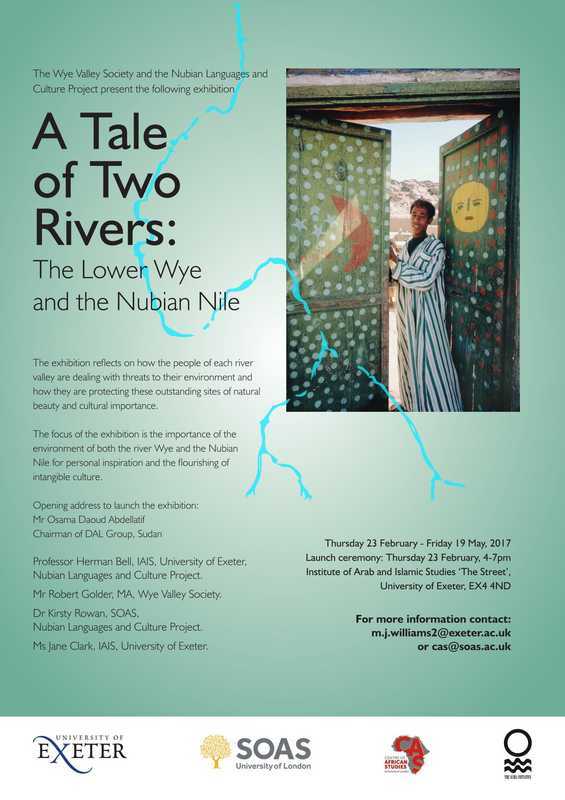 Programme: How can we safeguard the intangible heritage of the Nubian Nile valley? Entrance: Nubian slideshow by Noor El Refai with music accompaniment of the song 'Dayman Nasrebo o'Nile' originally by Sidky Ahmed Selim. Sung here by Zakaria "Zizo” and recorded in his home on Seheil Island, Egypt. 3.45-4pm Presentation by Robert Dvořák on Paradise Lost: Portrait of a vanishing culture - Sudanese Nubia published by DAL, Sudan. 4.15-5pm Discussant session: Overcoming Obstacles to the Revitalization of the Nubian Language and Culture. Special thanks to Nubian colleagues in Egypt, especially to the musician Fikry Kashif of the Eskaleh Nubian Ecolodge in Abu Simbel (Nubian: Absámbal), to the linguist and teacher Houssein Kobbara of the Centre for Nubian Studies and Documentation (also in Absámbal) and to the authority on poetry and music Dr. Mostafa Abdel-Kadir of Adindáan (Nubian: Andan), now in Cairo. Many thanks to Angelica Baschiera (Centre of African Studies) and Dr Mandana Seyfeddinipur (SOAS World Languages Institute) for their support and assistance. Sudanese Nubian Youth Association training day in endangered language documentation, April 2016. 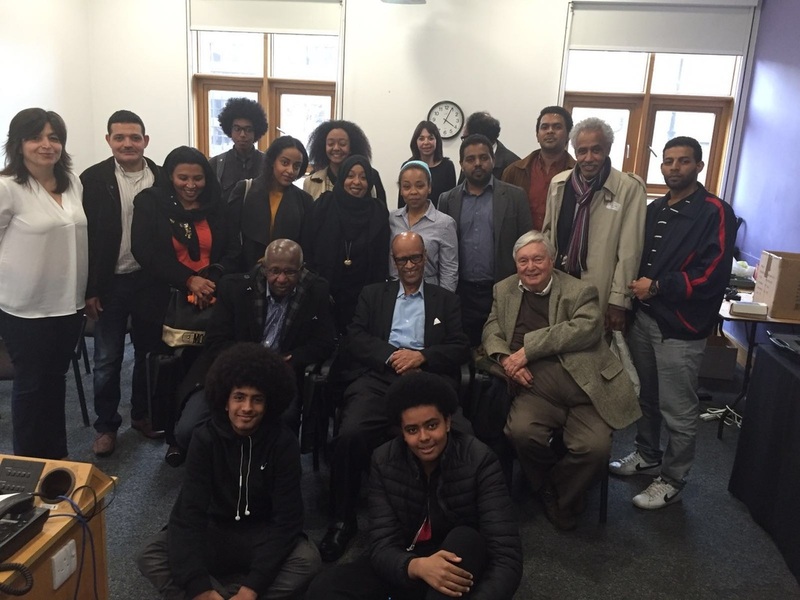 Members of the Sudanese Nubian Association (UK) and the Youth Association spent the day training in endangered language documentation using video technology at SOAS. These videos are archived at SOAS' Endangered Languages Archive and with the community to be used for applied language learning materials for the Nubian languages. Talk given by Prof Bell at the Faculty of Asian and African Studies at St Petersburg State University, 20-23 June 2017, XXIX International Congress on Historiography and Source Studies of Asia and Africa: Their Heritage and Modernity.